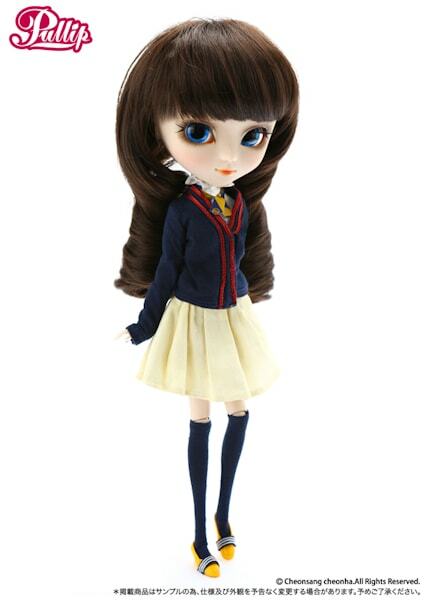 September 2013 you will see a school girl Pullip, by the name of Eloise! Hmm ... I'm not so sure about how I feel about this release just yet. 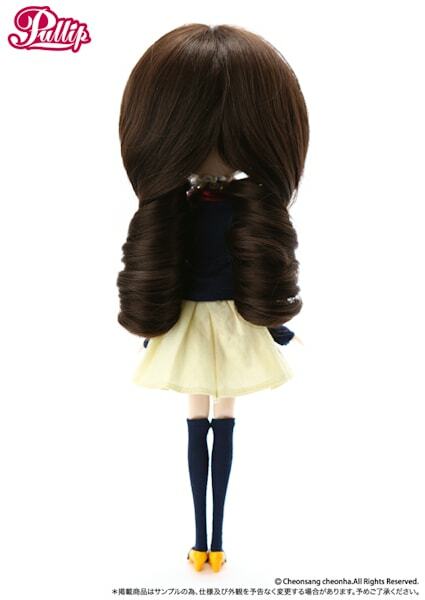 If you can't wait to own this school girl, go to eBay. 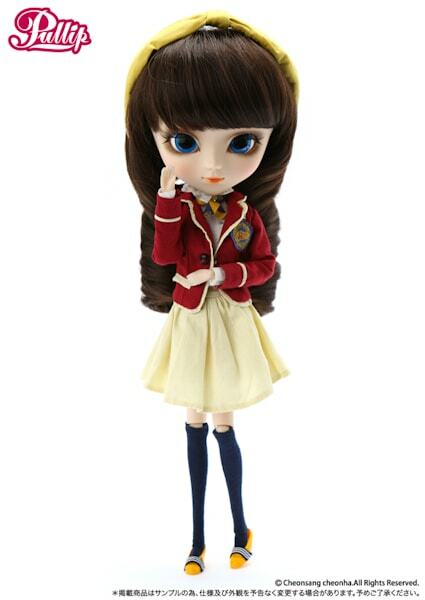 I truly love the attempt of bringing Pullip's personality back, big plus for this! 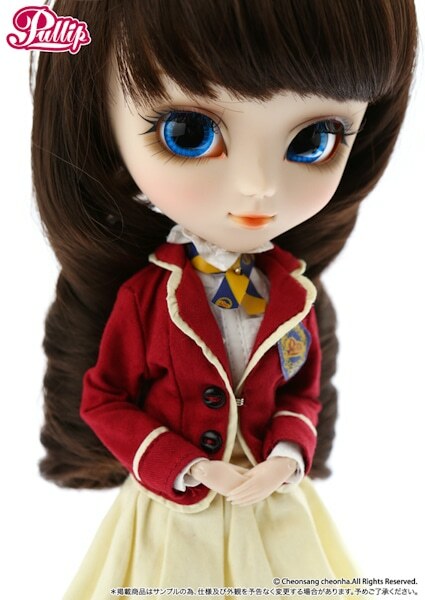 I wish Pullip Eloise had more of a smile ... she looks like a happy school girl but I can't really feel her happiness. I don't really know how to explain it lol but her personality/essence is just a little lost, I see a hint of it but not a 100%.